Meet our sweet little Winston! 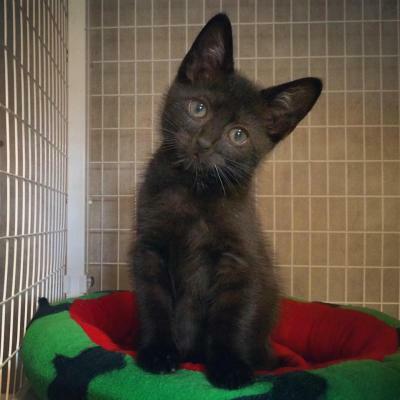 Winston is a loving, outgoing baby who still needs his vaccines and his neuter surgery completed . He loves attention, cuddles and playing with long hair! His tiny body generates a purr that could put a lawnmower to shame.